Wishing for a perfect Caribbean Vacation? Here are the best things to do in the Dominican Republic for a memorable vacation by the coastline. 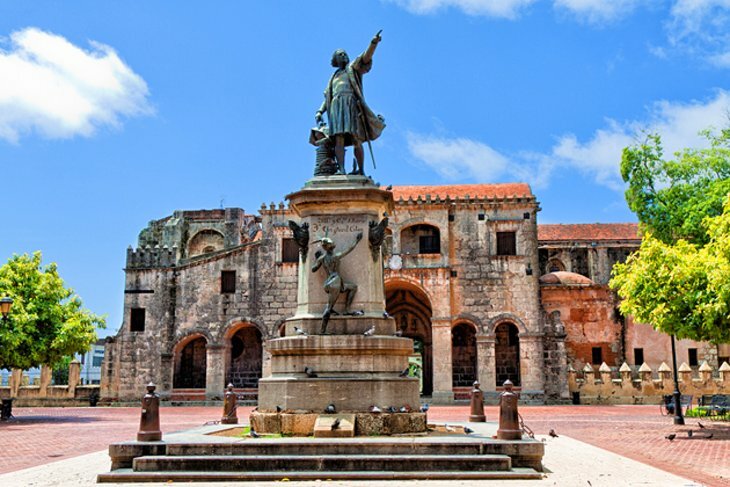 Tourism industry experts at this year’s Dominican Annual Tourism Exchange (DATE) conference announced several developments for the future of its capital city, most notably in Colonial City, the country’s only current UNESCO World Heritage Site. The announcements include museums, hotel properties, activities and more, and the country expressed great enthusiasm for the projects to come. The first discovered city of the New World has experienced booming growth in recent years and is on track to exceed those metrics. The Santo Domingo Meeting, Incentives Convention and Events (SDQ MICE) of the Hotel Association from Santo Domingo announced updates and additions to further position the capital city as the premier destination for meetings. The group opened with a new promotional video of Santo Domingo presenting the capital city’s offerings of 4,000 rooms and 1,500 conference rooms. To help further accommodate this growth, several major hotels in Santo Domingo will be updated in the coming year. Things to do in Santo Domingo abound, including UNESCO-listed sites, underwater caves, and a great nightlife. Don’t miss this hip culturally immersive city! “Welcome to the City of Firsts!” says Carlos, my tour guide for my week traveling the Dominican Republic. — the island on which the Dominican Republic (DR) resides — is one of very few in the Caribbean that is split between two countries, the DR and Haiti. Interestingly, the Dominican Republic was once ruled by Haiti, a complicated history (that also involves a complicated present) that can be explored in Santo Domingo. In addition to well-developed beach resorts and world-class golf courses, the Dominican Republic is home to vast coral reefs, waterfalls, jungles, secluded islands, pine forests, and the highest peaks in the Caribbean. Thanks to these diverse ecosystems, recreational opportunities abound. Adventure seekers head to the mountains to raft the white waters of the Río Yaque del Norte. The rugged alpine terrain also lures hikers and bikers with its many mountain trails. Artisan crafts, high fashion and world-class performing and visual arts draw travelers from across the globe. From locally handmade artisan crafts to couture clothing designed by some of the most renowned names in international fashion, Dominican Republic is a mecca for one-of-a-kind shopping experiences that appeal to art aficionados and fashionistas alike. Dominican art has a long history dating back to the Taíno Indians who first inhabited the island. Today some of the world’s most revered artists and fashion designers hail from Dominican Republic, including the late fashion designer Oscar de la Renta and modern fashion icons Jenny Polanco and Jacqueline Then. “Dominican Republic has a rich tradition in the arts and fashion industries,” said Magaly Toribio, Marketing Advisor for the Dominican Republic Ministry of Tourism. Santo Domingo is the largest city in the Dominican Republic both in size and population. It is also the biggest metropolitan city in the Caribbean. The city is old and shares a long history with a colonial past. Founded in 1496 the city is the oldest continuously populated European settlement in the Americas. Since the city is so old it shares many “firsts” of the new world such as the first university, cathedral, castle and monastery, among some others. With all this history packed into the city, it’s no wonder why the city’s Colonial Zone has been declared a UNESCO World Heritage Site. 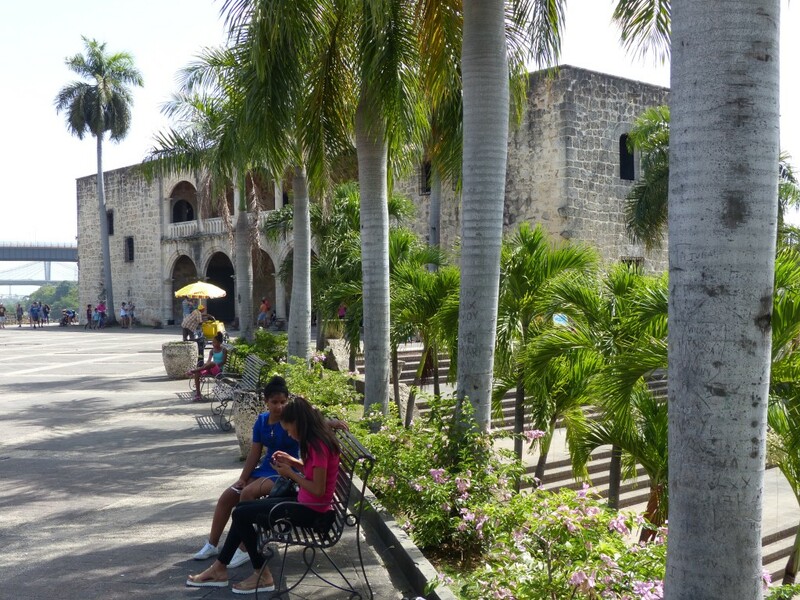 Santo Domingo is a bustling metropolis with tons of culture and history, so if you’re in town don’t miss out on some great tours to really see the sights. Promising gorgeous stretches of white sand, sunny and warm weather throughout the year, and reasonable rates, the Dominican Republic is a popular beach getaway for travelers from several countries — the most common being the U.S., Canada, and Germany. Flights are convenient (just over two hours from Miami), and locals are generally warm and friendly to tourists, although petty theft is common. There’s a lot to love about this Caribbean destination, from the widespread merengue and bachata music playing in clubs, to the colonial history and architecture that dominate its capital. In order to help you experience the country for yourself, we’ve rounded up the top destinations within the D.R., and picked a place to stay for every budget — whether you want a cheap but charming boutique or full-on luxury resort. 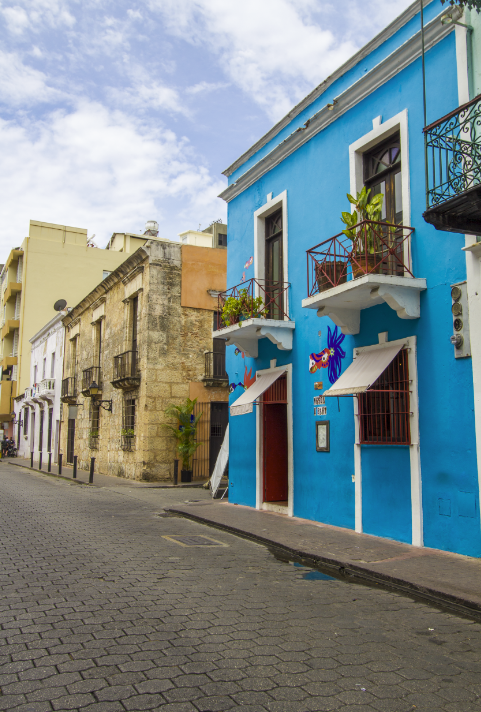 Santo Domingo is a rising star for Dominican Republic tourism, especially in the meetings, incentives, conferences and exhibitions (MICE) sector, according to updates shared by officials at the Dominican Annual Tourism Exchange (DATE). The capital city has experienced explosive growth in recent years and is now home to 27 first-class hotels, with five new hotels expected in the next two years, according to the Santo Domingo Hotel Association. The MICE sector has provided a significant boost to growth and hotel occupancy rates in Santo Domingo. The recent opening of the Ministry of Foreign Affairs’ Convention Center has helped attract MICE travelers to the city, as well with the Santo Domingo’s diverse offerings in gastronomy, culture, history, sports, shopping and entertainment. The city continues to invest in the restoration of its Colonial City, a UNESCO World Heritage Site.